Reactions to these bites can vary from nothing more than a small red bump to welts, and all different sizes in between. It is hard to know if bumps and red marks on the skin are due to bed bug bites because we all react to them so differently. Some people experience no reactions at all to their bites. With all this shocking news to many, this is the first time they have ever heard of any of this, let one thing ease your mind, bed bugs carry no known diseases that affect humans. 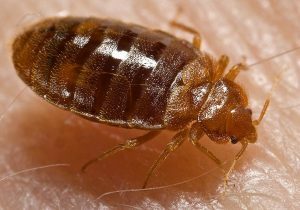 Over the past ten years since national and international travel has become increasingly popular, bed bugs have spread at an alarming rate. 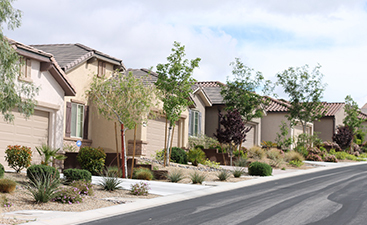 Hotels, apartments, homes, places of employment, and even transportation vehicles are all susceptible to becoming infested. 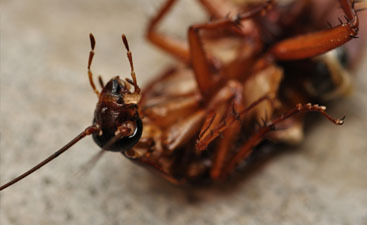 Unfortunately, not much can be done to prevent getting these pests. Bed bugs are becoming ever more prevalent because of their durability and ability to adapt to different environments. 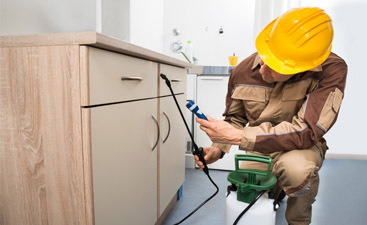 Bed bugs are known to quickly grow an immunity to chemical treatments that companies have previously thrown at them. How Do We Get Rid Of Bed Bugs? Well, everything has a heat tolerance point, and that point for bed bugs is 127 degrees Fahrenheit. They will die within an hour at that temperature. Therefore, heat is the solution to this epidemic. So, unless homeowners have a way to get their home to this temperature, these little bugs will likely survive wherever they infest. That is where we come in. We have the understanding, training, and the proper heating equipment to kill bed bugs in order to eliminate them from a residence. Please call or fill out the contact form below to get in touch. ©® - Do not copy. All rights reserved.